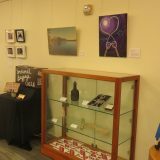 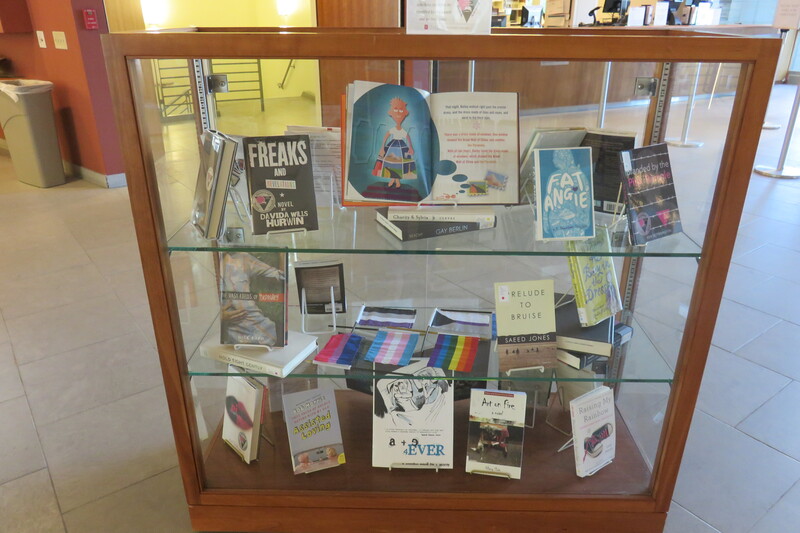 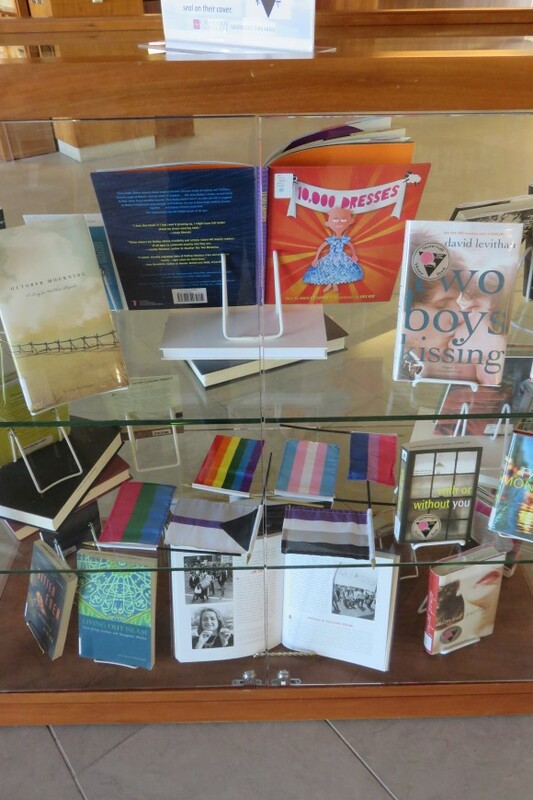 The Leatherby Libraries are celebrating Campus Pride Month through a new display case in the lobby! 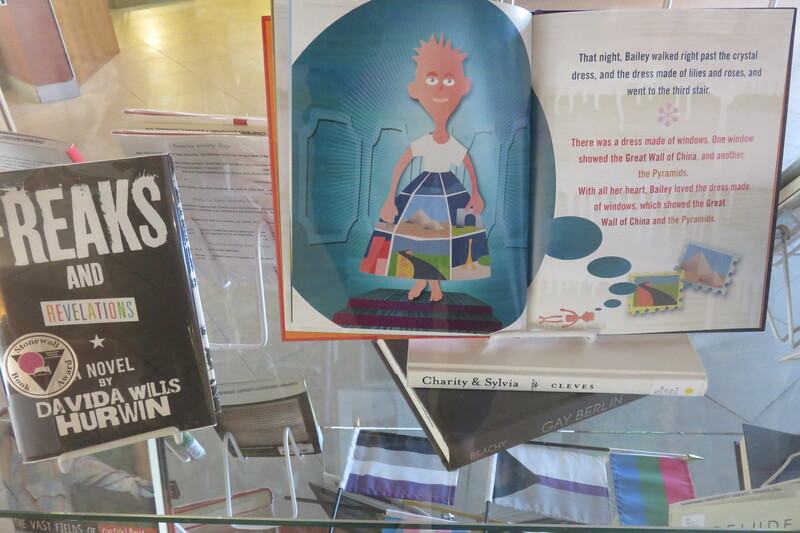 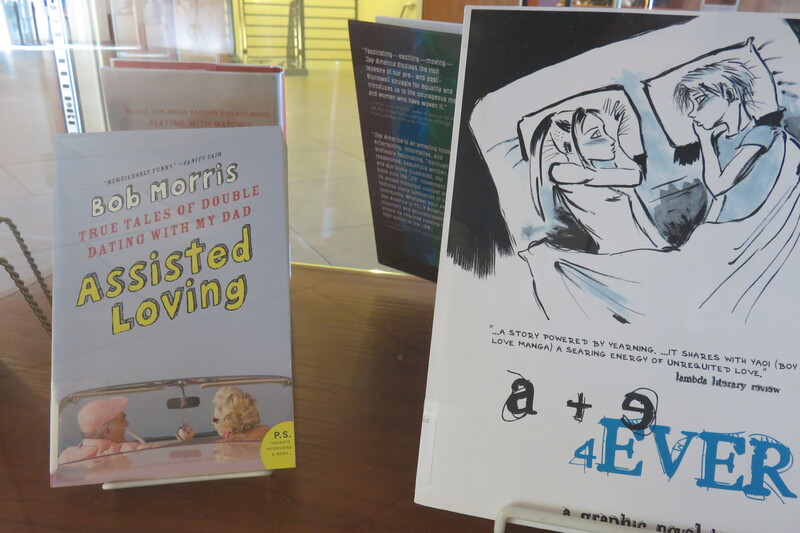 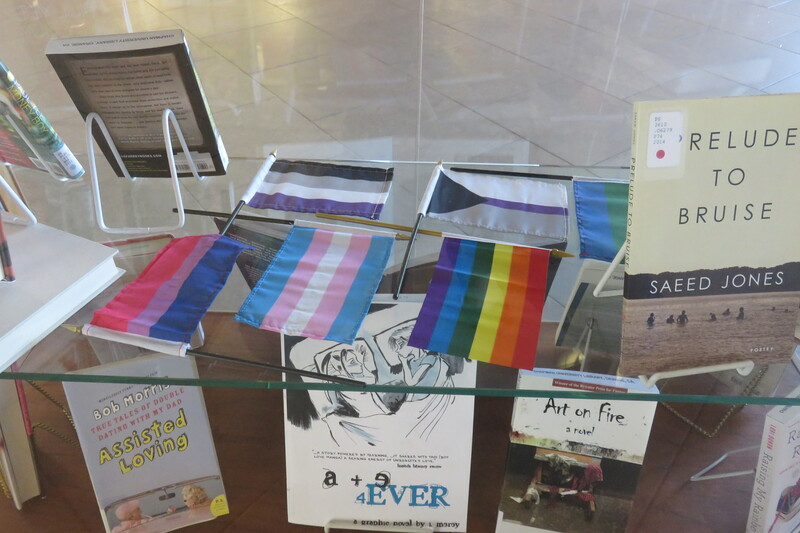 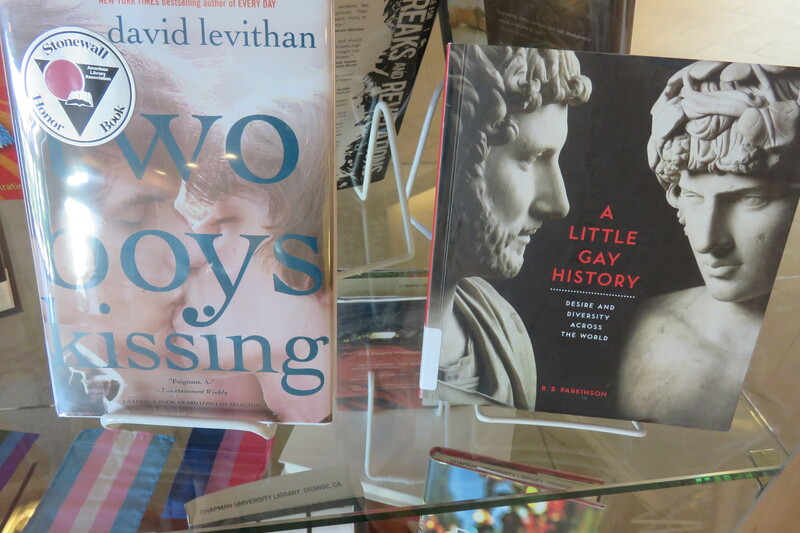 Highlighting novels that cover the LGBTQ community and decorated with flags for the different communities, the new display honors the community at Chapman. 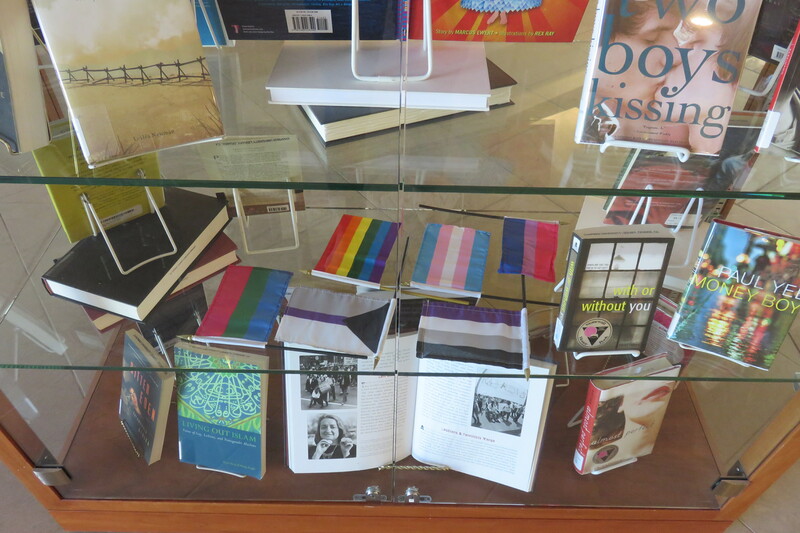 This year’s case includes a rainbow pride flag, as well as several other less well-known flags. 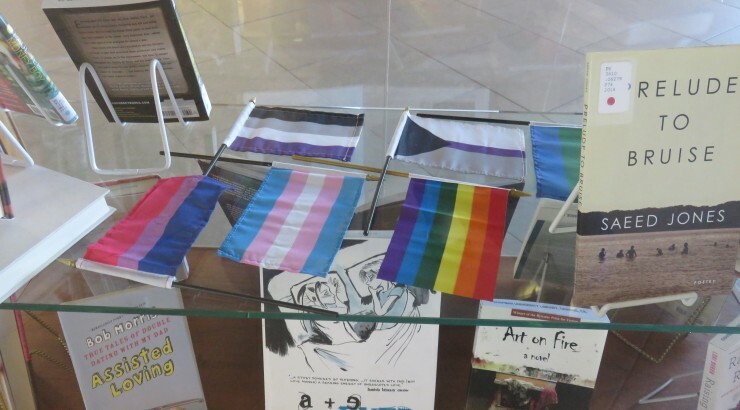 these new flags represent other identities within the LGBTQ community: transgender, bisexual, polysexual and asexual. 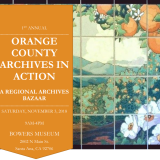 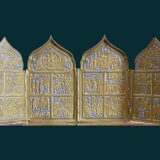 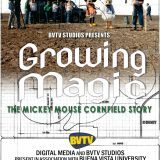 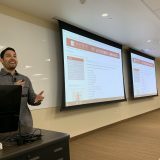 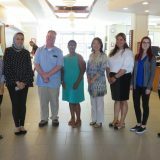 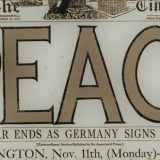 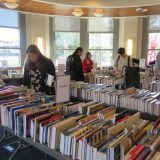 , sponsored by the American Library Association. 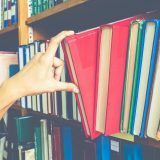 For the last few years the library has been collecting all books recognized on this list. 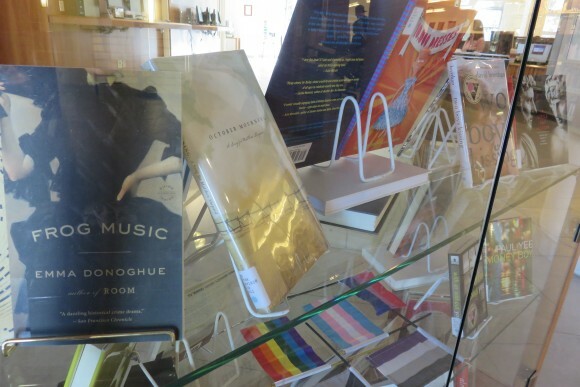 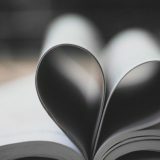 If you see a Stonewall winner or honor book that you’d like to check out – either in the case or elsewhere on the list – any of our librarians can help you find the book and check it out. 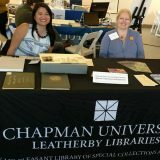 Thanks to David Carson, Music Cataloging Assistant at the Leatherby Libraries, for selecting the books and flags for this case. 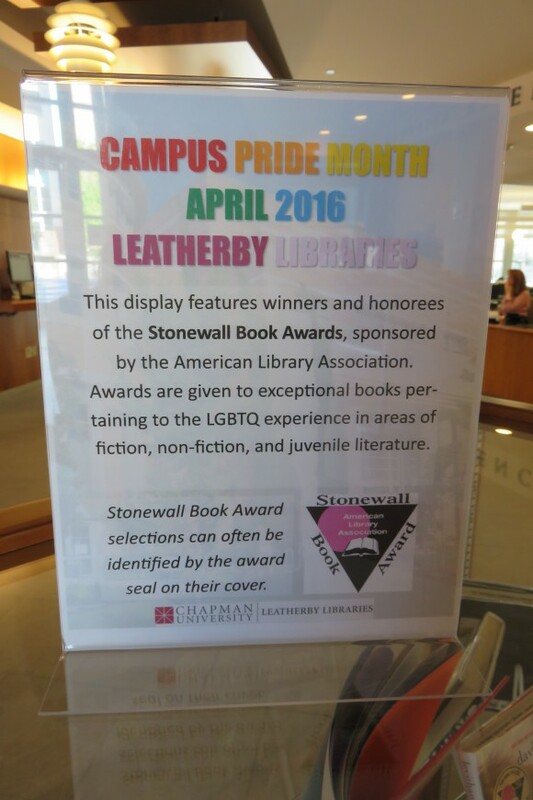 Make sure to take a look the next time you pass through the library!